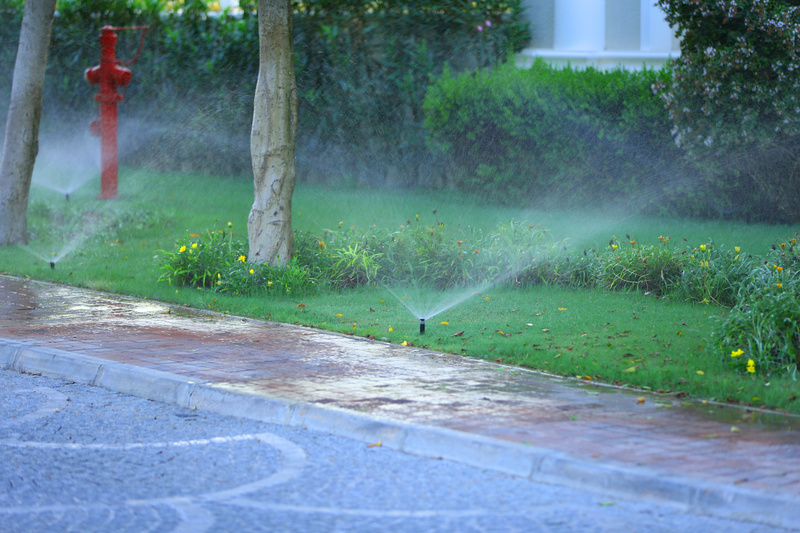 When you own a home or a business, you know how much maintenance your yard needs on a regular basis. Finding the right company to perform lawn care can be a tricky process. First, you must weigh out all of your options, consider what you need done, and contact multiple lawn care service providers. Then you need to weigh in your budget and how much everything will cost you. 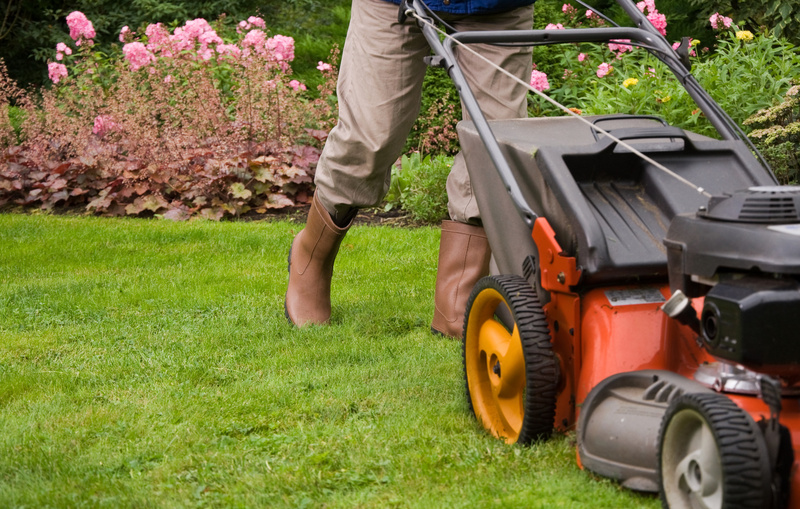 Luckily, there are ways to estimate the cost for lawn care services. When you find yourself in need of lawn care service in Flowery Branch the first thing you should do is write down all of the yard work that you will need to have done, whether it’s a simple mowing of the grass and trimming the bushes, or if you need to have new landscaping components installed completely. Writing down everything that you need done will help you communicate with lawn care service companies better and get the right estimate for the job. Using exact measurements is another wonderful way to determine how much lawn care services should cost you. You want to figure out the exact square footage of your yard, then determine how long it will take to mow it. You can use the width of your lawn mower’s deck to figure out how long it should take to mow your grass. It takes approximately 42 minutes to mow one acre with a 48″ lawn mower’s deck moving at 5 mph. Using that as a reference can help you better estimate how long it will take and how much it will cost. Most companies charge by the hour. If you need to get any weed eating or pulling performed, make sure you measure the length and width of the area. That will affect the price as well. One of the easiest ways which you can estimate the cost for lawn care services is to get multiple estimates. If you have a budget and want to work with it, getting a handful of estimates can help you determine which company’s price works best for you. When you call or visit a lawn care service provider to get an estimate, you need to make sure that you have a solid idea of what you would like to get done to your lawn. If you walk into an establishment having no idea what you want to get done, they aren’t going to be able to give you that solid of an estimate. If you have written down all of your hopes and dreams about your lawn, companies will be able to provide you with a broken down estimate of the cost for these services.